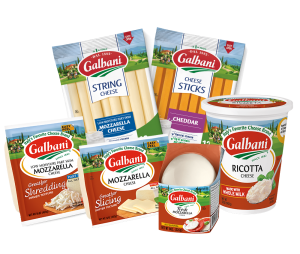 Enjoy this special discount off any Galbani cheese product. Just fill out the form below and print the coupon to receive this exciting deal. This offer requires you to download software in order to print your coupon. If you do not have a printer, do not want to download the print software or encounter any technical difficulties, you may request your coupon by mail via the Help link on the coupon print site. Yes, I agree to comply with the terms and conditions of this website and Lactalis American Group. I agree, Lactalis American Group can contact me via email. 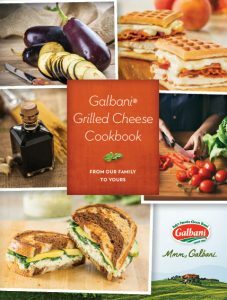 Galbani is excited to share this brand new grilled cheese cookbook with you. In it, you will find 10 delicious grilled cheese recipes that range from twists on Italian classics to new takes on American favorites. We hope you enjoy these recipes as much as we did. 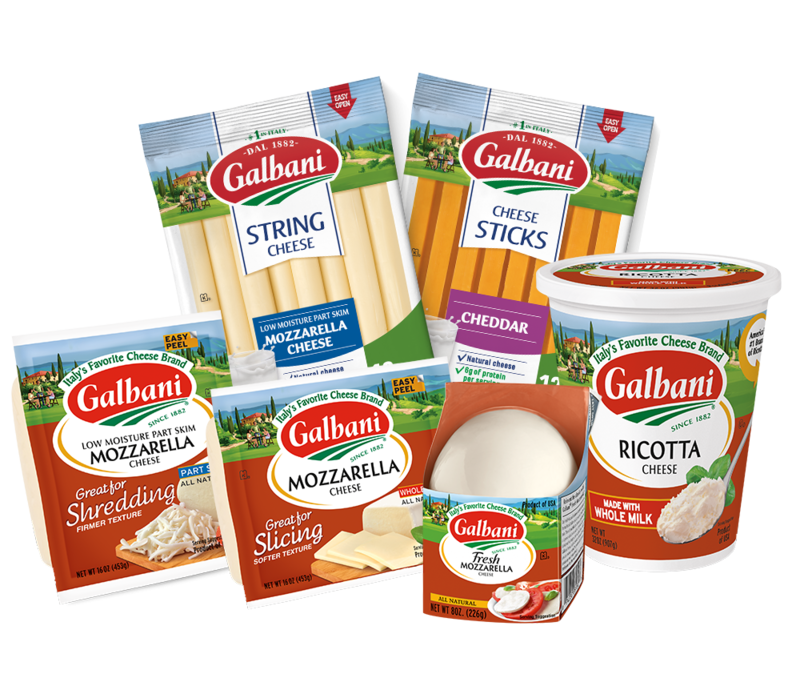 Be sure to share your creations with us on Facebook or tag us on Instagram with #Galbanicheese.